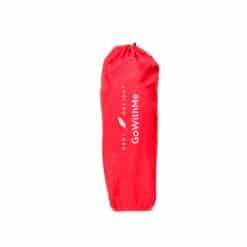 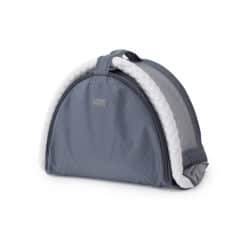 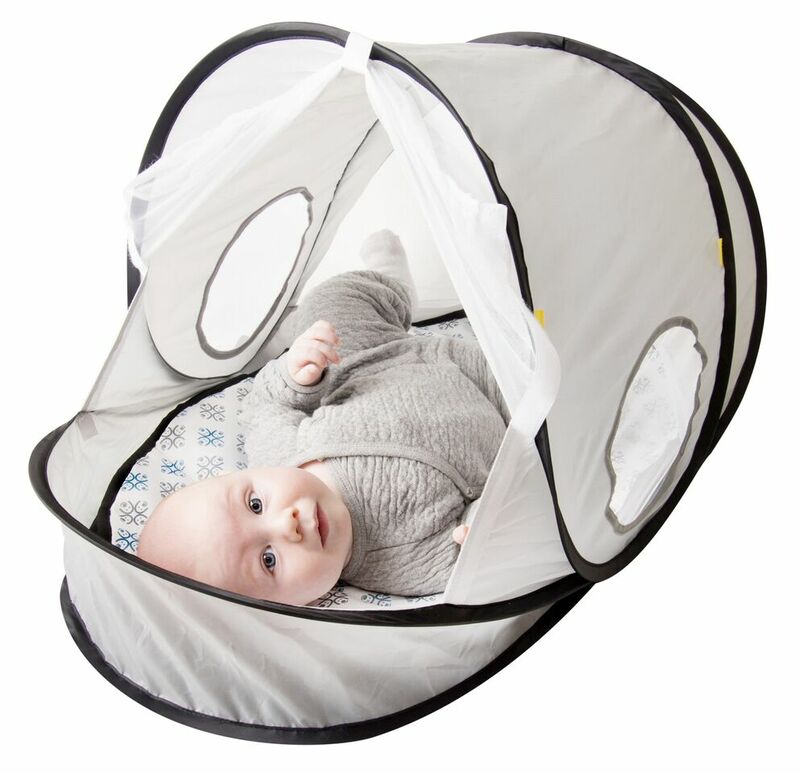 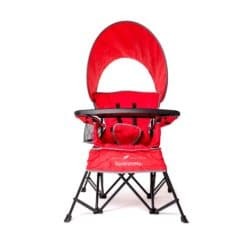 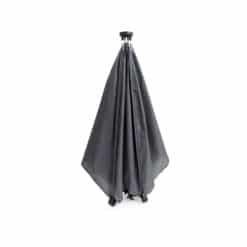 The Snuggle Nest Comfy Canopy is a compact, portable canopy mat that makes setting up a safe place for your baby, both indoors and outdoors, quick and easy. 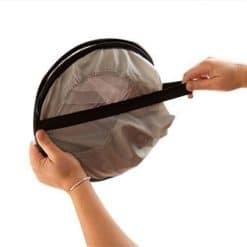 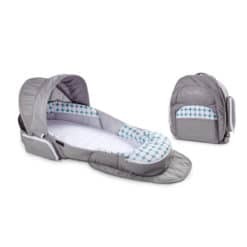 Open the product quickly using just one hand, then insert the comfortable, lightweight pad. 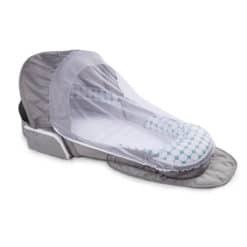 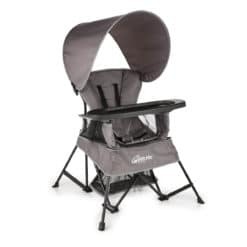 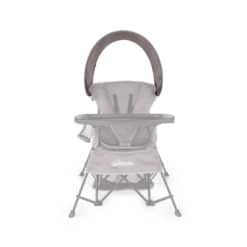 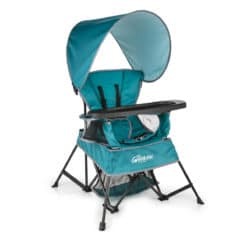 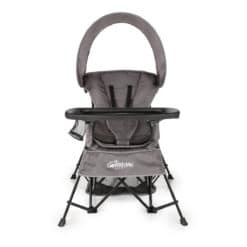 Your baby’s delicate skin is fully protected by a canopy made with a 50 SPF coated material, and is completely visible through the fine mesh side panels. 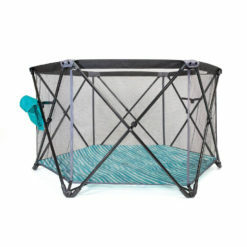 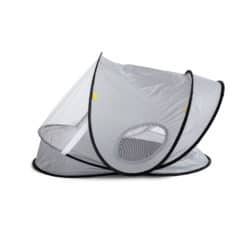 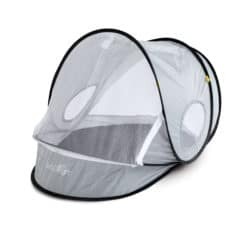 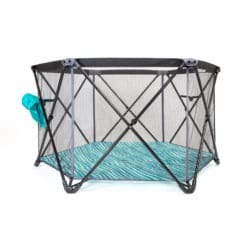 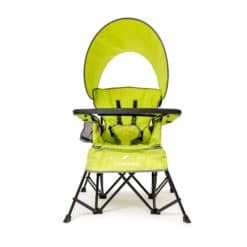 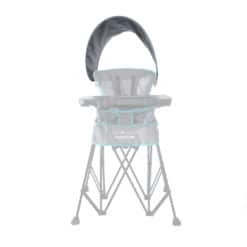 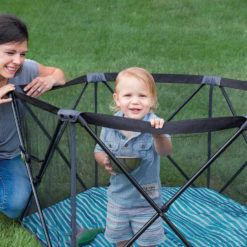 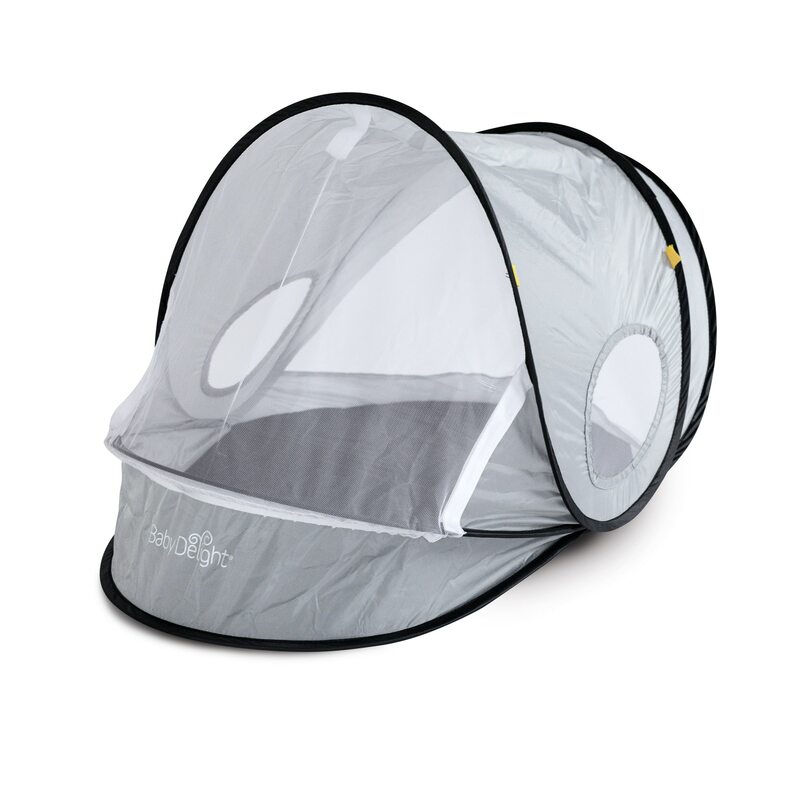 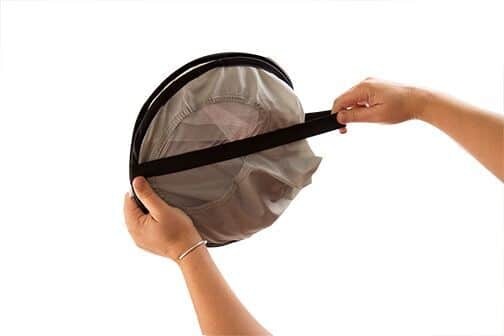 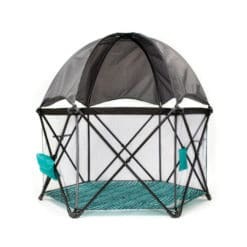 The mesh panels work to keep pesky bugs away from your little one when outdoors. 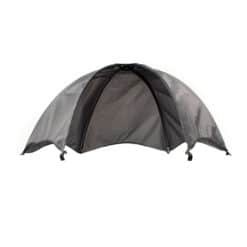 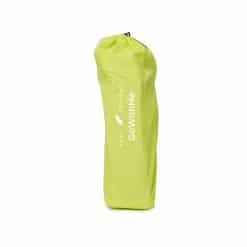 With a quick twist and fold, your Comfy Canopy is back to being compact and can easily fit into any bag to carry with you anywhere you go. 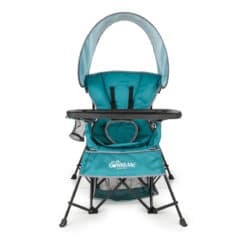 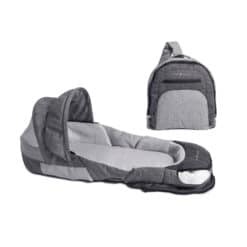 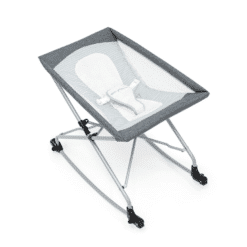 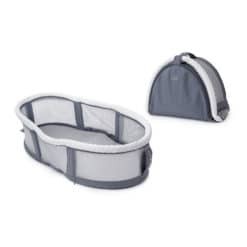 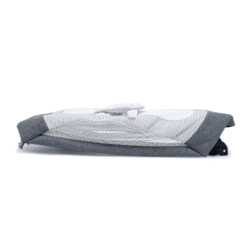 It has never been easier to transport and set-up a comfortable place for your little one to rest!